Music is a way of life at Red Bull Media House. It is the unforgettable backdrop and intuitive emotional understanding of our brand’s activities and content productions. We commission, produce, and curate soundtracks, scores, production music, and songs across every genre and musical style. 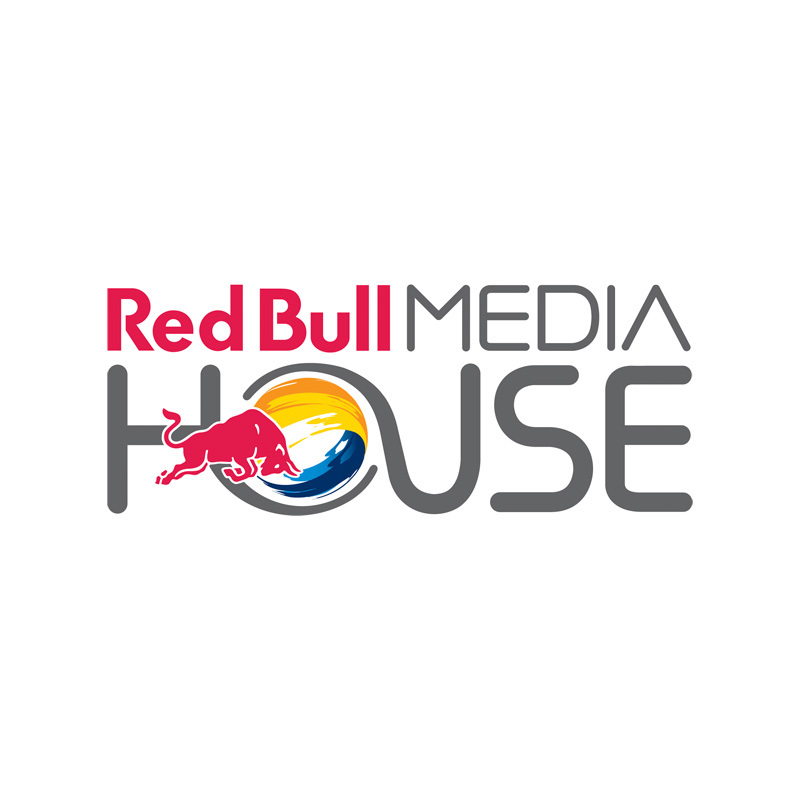 Red Bull Music Publishing manages the rights, and the musical assets are made available through the Red Bull Content Pool Audio Library. Our Red Bull Records portfolio comprises international stars and aspiring newcomers alike. Red Bull also boasts state-of-the-art recording studios throughout the world. Each one has the latest digital music technology and leading-edge recording equipment, and is dedicated to developing young, up and coming artists. These studios are available for use by all Red Bull collaborators.